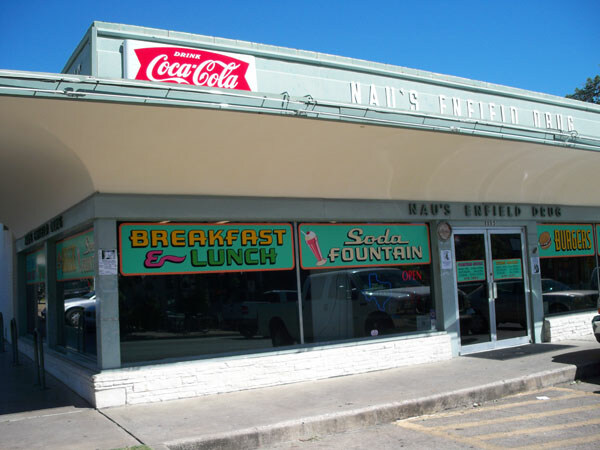 A sweet new neighbor is taking up residence in East Austin. 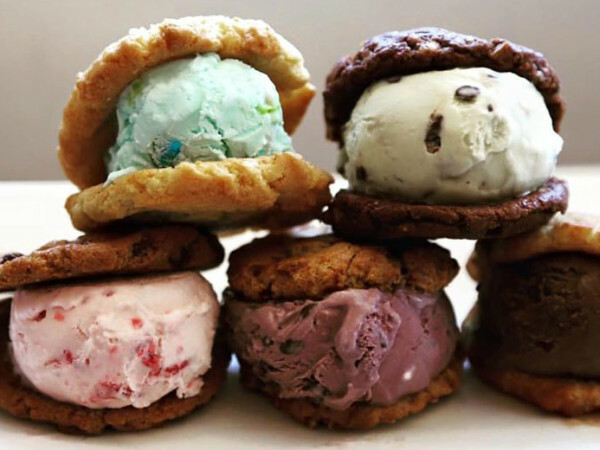 Spun Ice Cream is slated to open next door to butcher shop Salt & Time next year. As with most new concepts popping up in Austin, Spun comes with a twist. 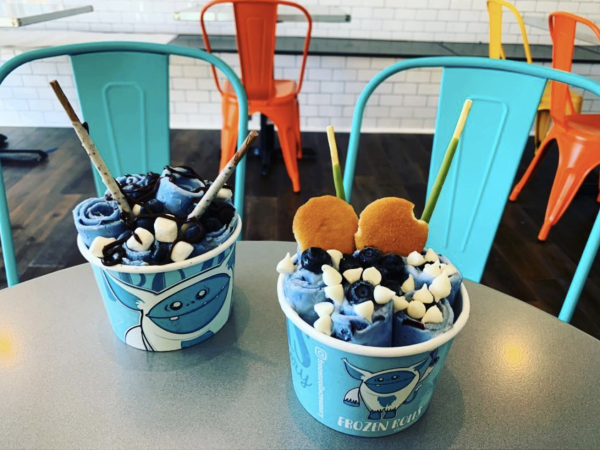 The brainchild of local sister duo Christina and Ashley Cheng (whose family owns Austin favorite Chinatown), Spun won't offer your typical Baskin Robbins experience. Instead, each scoop of ice cream will be made to order using "the magic of liquid nitrogen." Customers will watch as the base ingredients (think organic cream and locally sourced milk) transform "from bottle to scoop in under a minute" as they are "spun" with liquid nitrogen. With a temperature of 321 below zero, liquid nitrogen freezes ice cream super fast, producing smaller ice crystals that, Spun says, result in a frozen treat that's creamier and smoother than its counterparts. 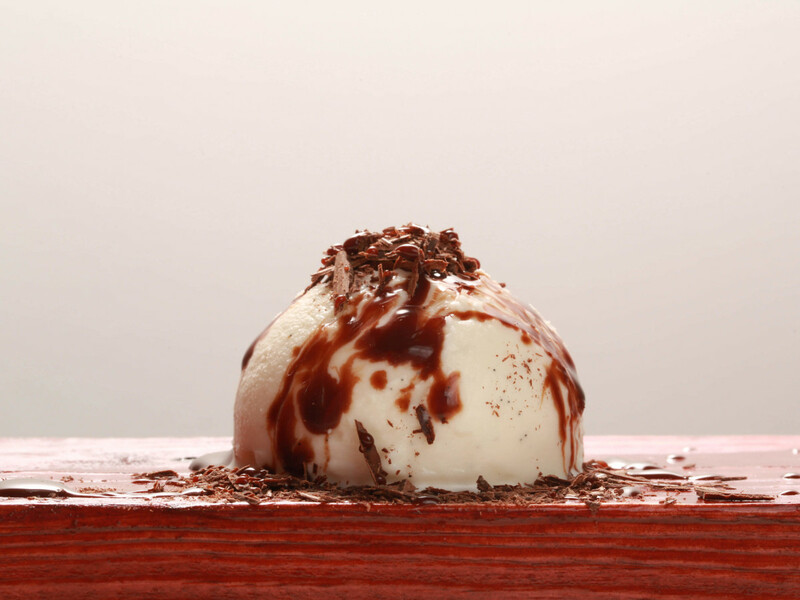 "The liquid nitrogen makes Spun’s ice cream experience really visually entertaining and a bit whimsical, but we’re also all about cultivating fun for your taste buds," says pastry chef and co-owner Cheng. To top it off, Spun will also offer house-made seasonal toppings. Texas pecan brittle, pie crumble, candied citrus confetti and chile piquin popcorn are just a few of the expected offerings. Spun Ice Cream will be located at 1912 E. Seventh St. and is slated to open in early 2015.